Astronomers just determined the exact weight of the Milky Way galaxy for the first time! And it’s weight 1.5 trillion solar masses! For years there have been an estimates of it’s weight being somewhere between 500 million to 3 trillion solar masses..but that’s a very wide range! 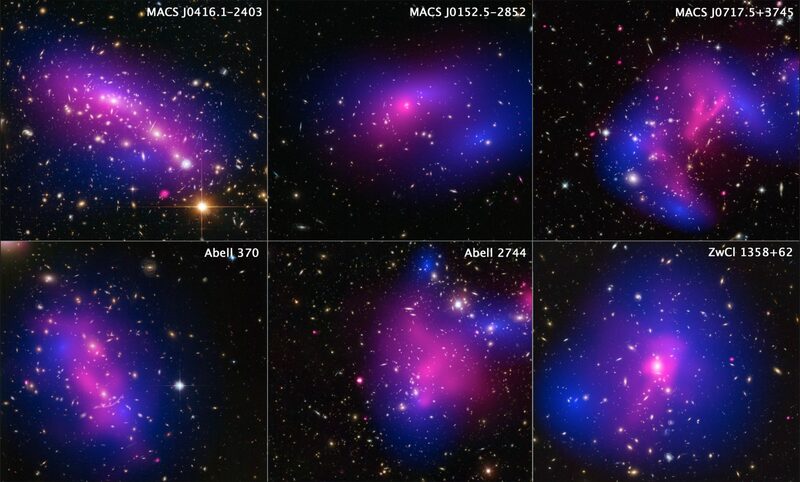 The reason for such a large estimate is due to the techniques astronomers used to measure the galaxy’s weight, and it was by measuring the affects of dark matter. The reason measurements for dark matter are made is because 90% of the Milky Way galaxy IS dark matter. So what astronomers did this time was measure the velocities of globular clusters!! Globular clusters orbit around our galaxy but at very great and far reaches. This was done by using data from the European space agency’s Gaia mission and NASA’s Hubble Space Telescope. 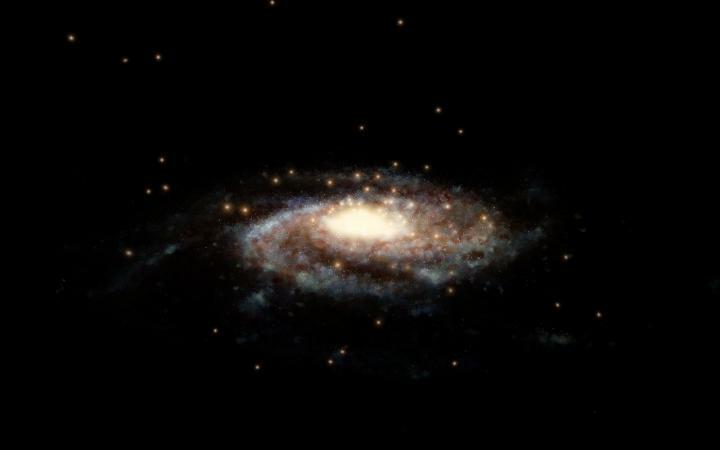 Gaia is a mission that is focused on creating a 3D model of the Milky Way Galaxy. By measuring very specific positional and radial velocities to create a survey of about one billion stars in the Milky Way and throughout the Local Group. By astronomers measuring the velocities of the clusters they are able to determine the gravitational pull of the galaxy, the faster the galaxies move the more massive the galaxy, as explained by one of the head researchers N. Wyn Evans (University of Cambridge, UK). They were able to measure how quickly a cluster is approaching or receding from Earth, which would be the velocity along our line of sight, which is typically all that can be determined with standard observational astronomy. 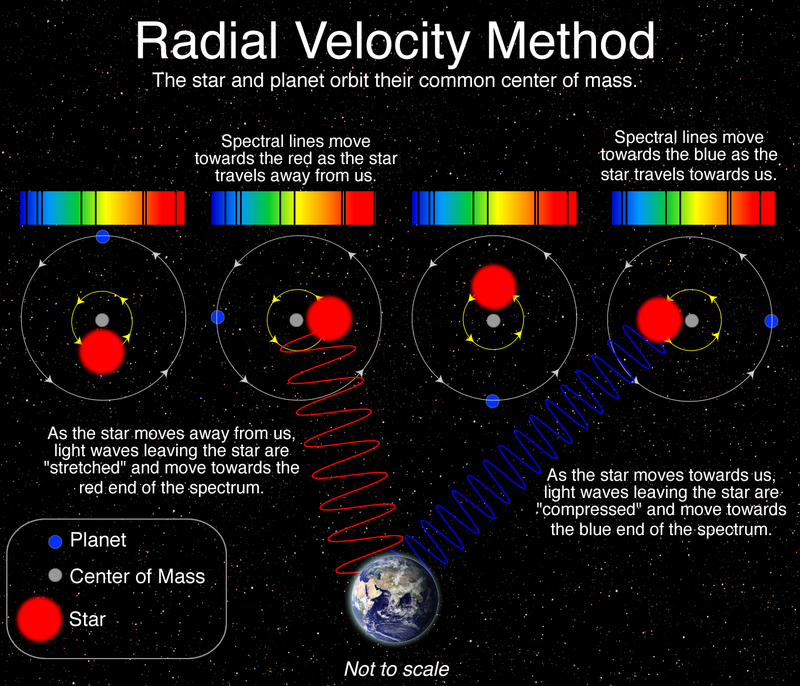 Something to keep in mind – total velocity is determined by radial motion and two sideways motions, where the research team was able to also measure the sideways motion of the clusters, from which the total velocity, and the galactic mass, were calculated. It was a team effort of 34 globular clusters from Gaia and 12 even more distant globular clusters from Hubble, the combined data is what brought such accuracy to these measurements. They’ve also been able to measure the length of the Milky Way more accurately too. They’ve measured its radius to be around 129 000 light-years from the galactic center. Past studies have suggested that the Milky Way would be about 100,000 light years in diameter, aka from one end to the other. But this new study would suggest that it’s more around 260,000 light years across. Since we are unable to view the Milky Way galaxy from the outside looking in, research and missions like Hubble and Gaia are what’s bringing us closer to learning more about ourselves and our place in the universe.